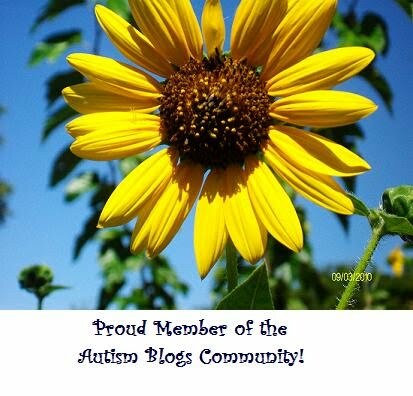 If you haven't already, it's worth the time to check out the new "Faces of Autism" blog. The boys' pictures are there, along with so many other beautiful children and adults. You just can't help feeling uplifted as you scroll through, it's a great way to share with the world that autism is not a tragedy! Thanks for pointing us in the direction of this new blog. Casdok's really set up an amazing site! I loved your boys' pictures - they look so happy! I'll go and take a peek. I keep meaning to do that to but I can't find the thing that I wrote to go with the photo! Duh! I need to go through our online flickr picks and see what I can include for my kids. I keep meaning too but hardly anytime on computer as Nick is on all day for school and then after that playing games.